The mind is a complicated place and sometimes the only way to heal is to let go of whatever is inside by sharing it with the world. Whether painting, sculpture, or applied art - my works cover a wide spectrum. I love to try out new things and discover the effect of different forms of expression. @SWTOR Exactly. The invasions tab is the real mess. 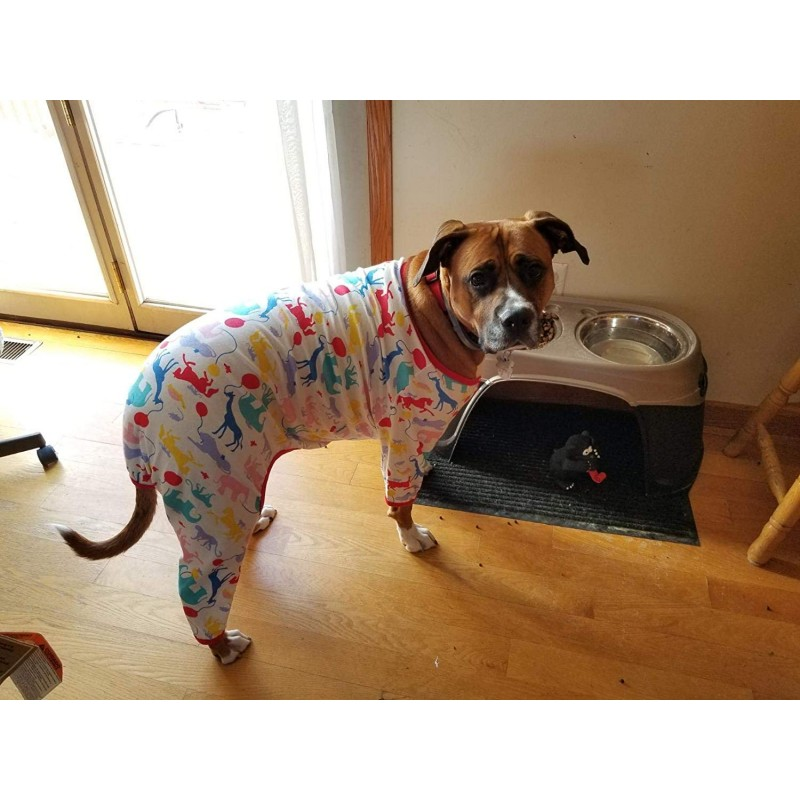 Just look how stinking cute these jammies are! Creating things is my passion- whether writing, painting, drawing or using mixed media - making something new always brings me peace.